Welcome! I am so glad you stopped in today! 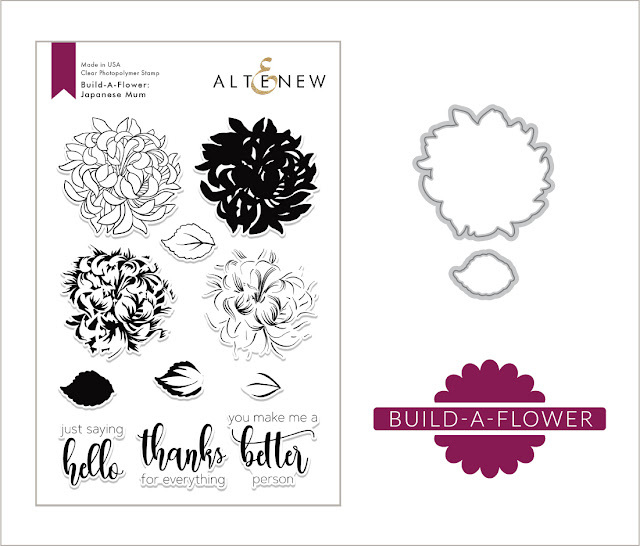 I am getting together with my friends at Altenew, hopping with a brand new Build-A-Flower. If you are new to Altenew, a Build-a-flower is a gorgeous stamp set, each with a different flower. The stamps usually come with an outline image, and then several images to stamp in different colors to create a gorgeous shaded, dimensional bloom. They make the stamping so easy because each set comes with a stamping guide to show you just how to create your own blooms. You can also get your own subscription! 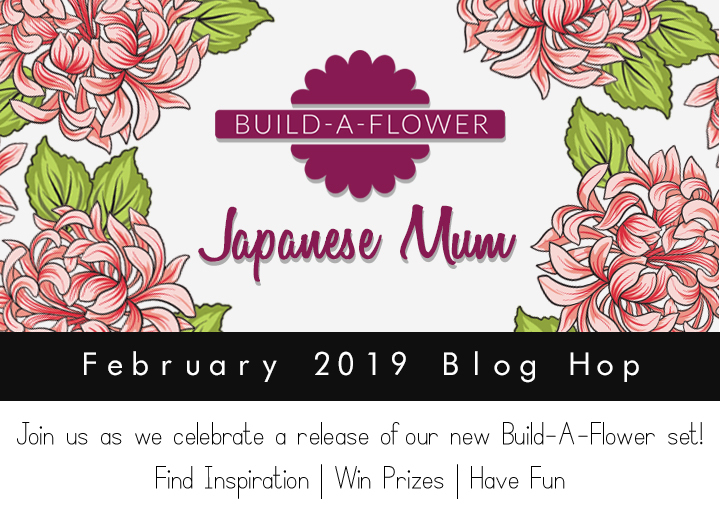 Each month when a new build-a-flower is released, it comes to you at a discounted price! 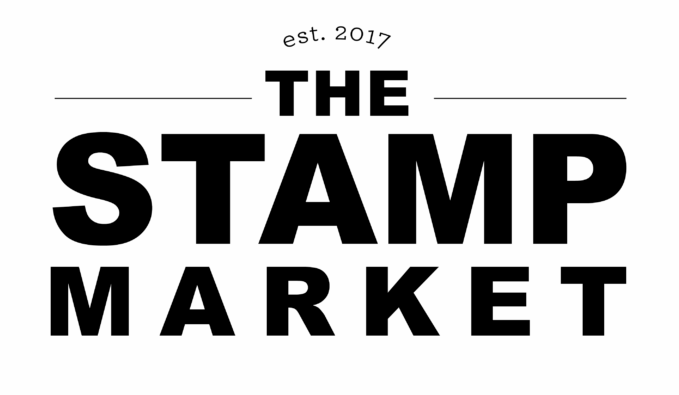 And if they sell out, your stamp set is guaranteed to come to you each month! 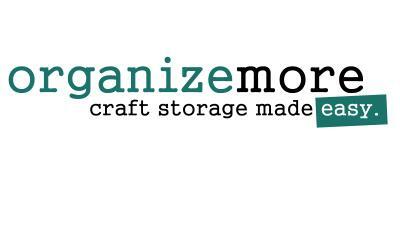 Click HERE to learn more about the monthly subscription! There will be lots of beautiful flowers on today's blog hop. This new flower image is so pretty. It's each to stamp with different colors and its even more fun to color. So many bits of shading and highlights and I had to give a it shot! To create this card I first added I some light gray ink on a white card base using Altenew's Halftone Stencil. I lined the bottom of the card with a strip of black card stock and then added in the mum with foam tape. I colored each petal with Copics and added in shading and highlights all around. I tucked in the green leaves behind the main flower. Last, I stamped the sentiment so it was tucked right into the petals on the flower. Even though there is detail in the background, I love how clean and simple this card is. Keep scrolling to learn about the giveaway and to see a full blog hop list. Thank you so much for stopping in today! I hope you have enjoyed my stop on the hop. Hope you have a great day! This is beautiful! Love the deep rich color again the white card. I really like the colors you used for this flower. :) So pretty. Love the coloring on this pretty card! stunning card - LOVE the color choice!! I have followed your blog for years and I am never disappointed. You've got so much talent and everything you share is a keeper!! Thank you, Laurie. Beautitful card. Your coloring with the copics is top notch. I love the beautiful choices and job done on the coloring of this lovely card. So well done and so well constructed -- nice job. I love the way you colored the flower. Very beautiful! Just saying this is beautiful! I love the gorgeous purples you used for the mum and the contrast between that soft, graphic background and the organic shape of the flower and leaves - beautiful! Love the colors you chose today.....the background was nice....and the flower stood out perfectly...thank you for sharing your lovely work today...off to hop! Oh my that purple is gorgeous - the whole creation is. Love this new set too! What a stunning card with a beautiful background that lets the focal flower shine. Such a beautiful card!! I love the subtle background. The best card of the hop yet. I love this card. So pretty. This is such a clean and bright card. It is gorgeous. Great example of how a very simple background can help a focus pop out. Great card. Fantastic background idea, really works & great pop of dark on the base, must try this. Thank you for sharing your ideas, much appreciated. Gorgeous card and that piece of black at the bottom really make the flower pop x.
I saw this earlier on Instagram - it is just stunning! Love the simplicity of this card - classic! I'm in awe of your beautiful coloring, Laurie--gorgeous card! This is lovely Laurie, your design is wonderful! Love these rich colors you used! Beautiful! It’s simple and elegant. Love that you incorporated the half tone stencil. Ps. Which comic colors did you use? Thank you. So very sweet! Thanks for sharing! Love this beautiful card, Laurie! 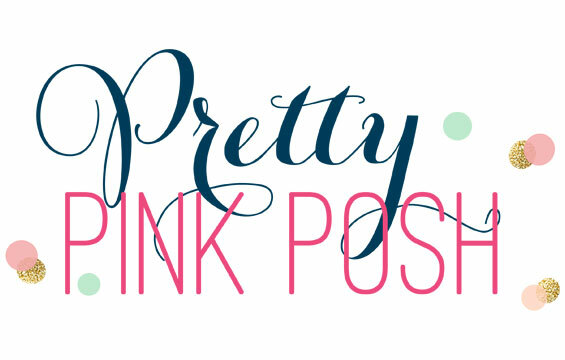 The stenciled background is perfect for your CAS style. Simply stunning card Laurie! Thanks for the inspiration! Wow! Love your amazing colouring and the halftone stenciled BG! Absolutely stunning in rich purple! I love your elegant card, Laurie! Your colour choice and simple design really showcase the stunning flower! Thanks so much for sharing as well as the great inspiration! What a gorgeous card Laurie! I love how the Mum is resting on the black strip, and the stencilled background is great, your coloring is fantastic! Really loved your card Laurie. Such a rich color for this mum. Beautiful! The details of this card is awesome. Love the background and the black and white colors. Thanks for sharing! Beautiful CAS card, love the soft gray stenciled background, it gives additional interest in an elegant and subtle way. LOVE clean and simple! Like the gray through the half-tone stencil, too....sets off that beautiful flower so well! Thanks for a great idea, Laurie! Beautiful card! I love that you colored it in copics! This is such a versatile stamp set (and possibly my favorite of all)! Thanks for the inspiration! Pretty card, Laurie. I love how that flower stands out against the black and white. Such a beautiful card! Great colors. Very pretty coloring of the mum and I like the stenciled background. This is lovely. I too like the CAS look. Your flower is lovely and I like the stenciling. Gorgeous card design and colors! I love the detail! You've made a clean and simple card that is wonderful! How pretty! Love your coloring! This is a beautiful CAS card. I really like the colors you chose and how the subtle background highlights the details of the bloom. Also, you're one of the few who highlighted the sentiment and helped me see how lovely they are. Thanks for sharing with us! I love the coloring. Sometimes we forget and the outline is perfect so we can interpreter our own colors and shading. Beautiful. Layout is beautiful and the colors are gorgeous. Gorgeous! I love the purple. Stunning card! Love the fade out background. I love how you've colored this flower! Such lovely depth and texture on the petals and leaves!!! Thanks so much for adding this beauty to my day! Your layout is just beautiful and I love how use the sentiment toO! I don’t have help copics but even if I did I’m sure I couldn’t color is well as you do. Thank you for inspiring us. I love the simplicity & the gorgeously colored Mum ! Absolutely beautiful card! Thank you for sharing this gorgeous card! The mum stamp is just wonderful.